Silver 7 is your one stop shop for custom case, laser marking, and tool control. We exist to provide custom built products direct to consumers with discerning tastes. We can take your ideas and turn them into quality products ready to be put to work. All of our work is custom to meet your specific needs. We specialize in one off and short run products but also have the ability to handle the large production runs. Silver 7 has complete 2D and 3D design capabilities using AutoCad and Inventor. We also have a fully staffed graphic design department to help you with your designs. Silver 7 can laser mark or engrave almost any metal or plastic substrate using the latest in Fiber Laser technology. 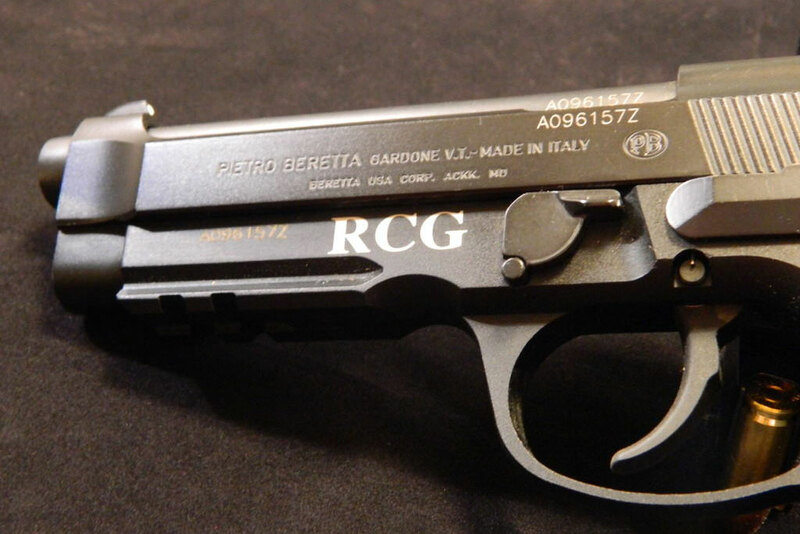 Silver 7 has experience engraving everything from tools to high end firearms. We also have graphic design capabilities to turn your ideas into reality. 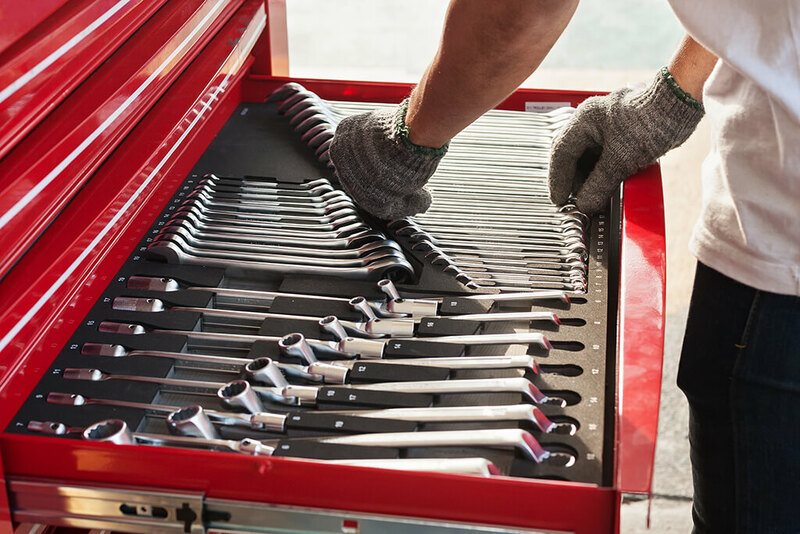 Silver 7 can create custom tool box inserts to keep all of your tools in order and at your fingertips. We have the ability to scan in your tools and create compact and ergonomic storage solutions for all of your tools. No more looking for your tools. With our custom tool control solution everything is at your fingertips. 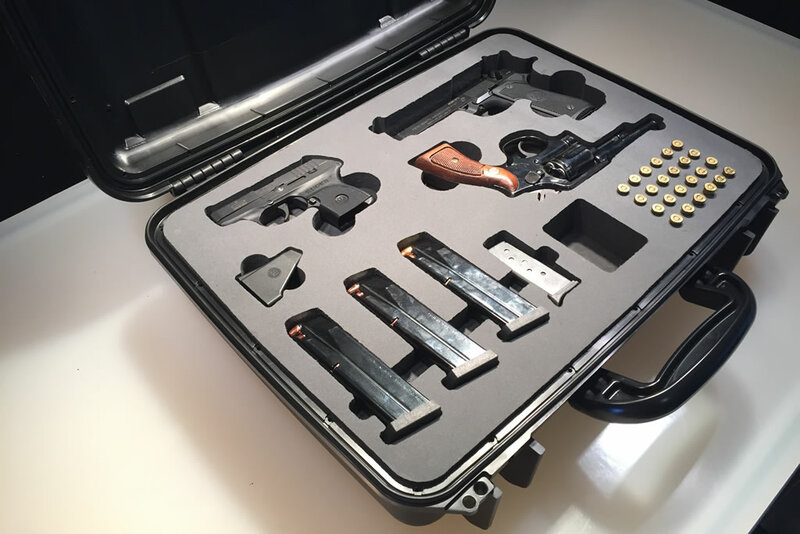 Silver 7 can build a custom storage case for all of your equipment and firearms. Each case is custom made to exactly fit your specific equipment. We are a distributor for all of the major case manufactures and stock several different types of foam to meet your needs.